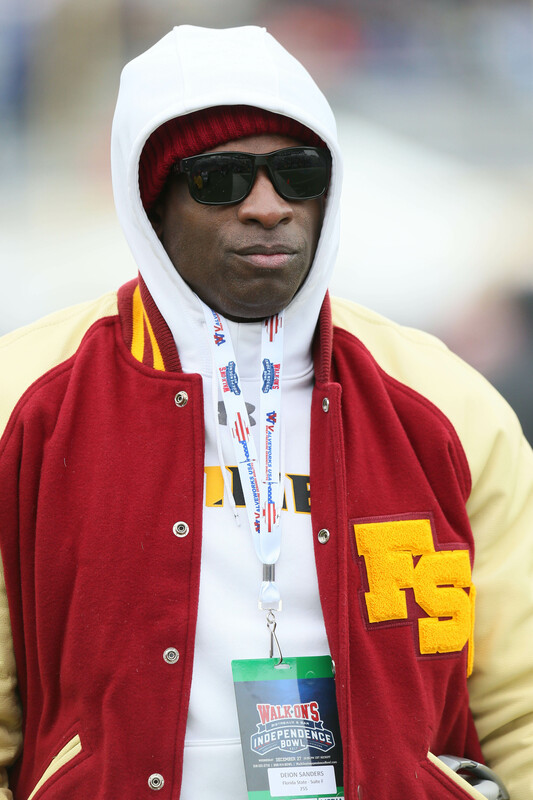 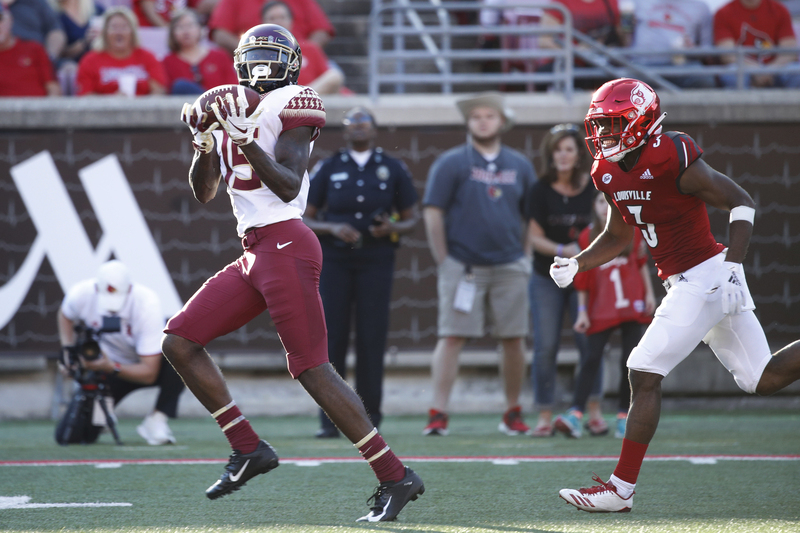 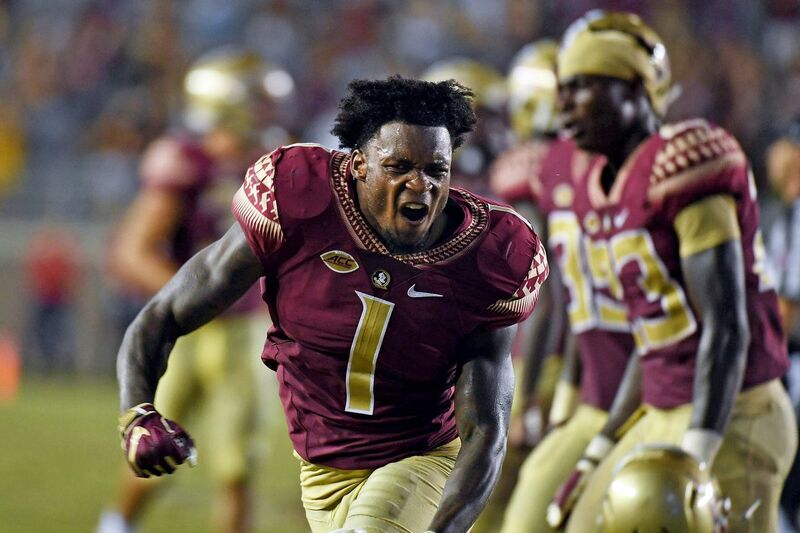 How good can Brian Burns be at the NFL level? 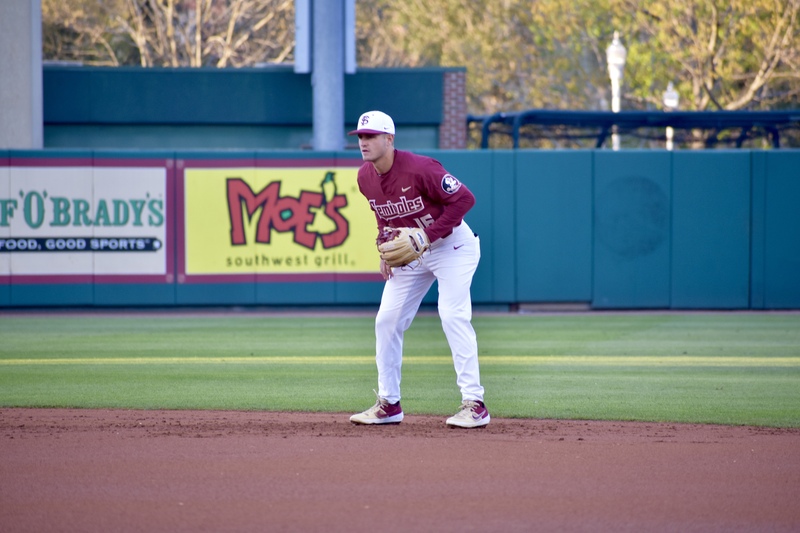 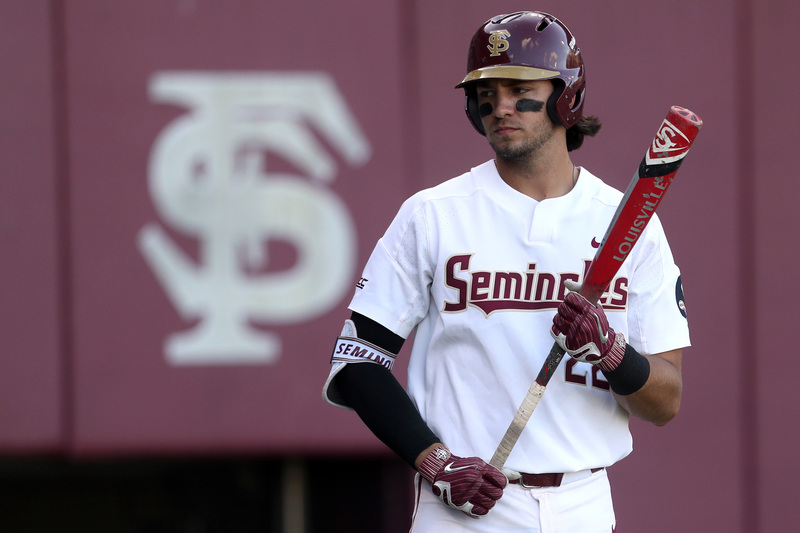 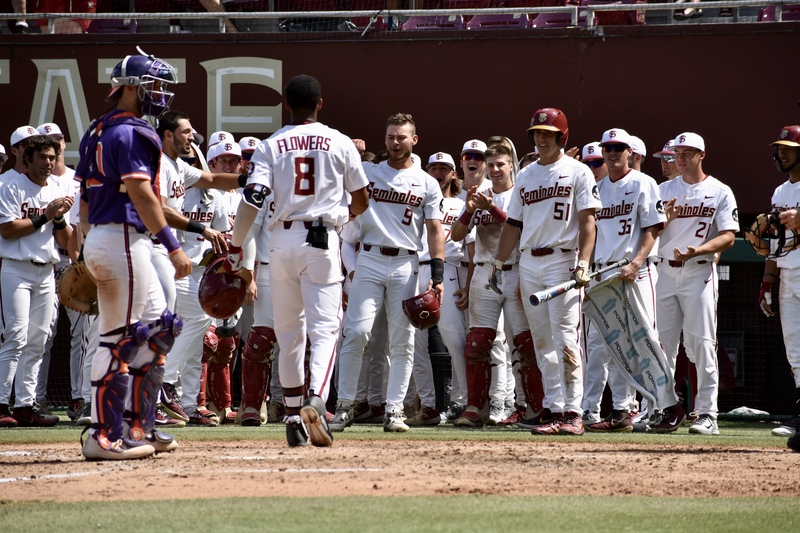 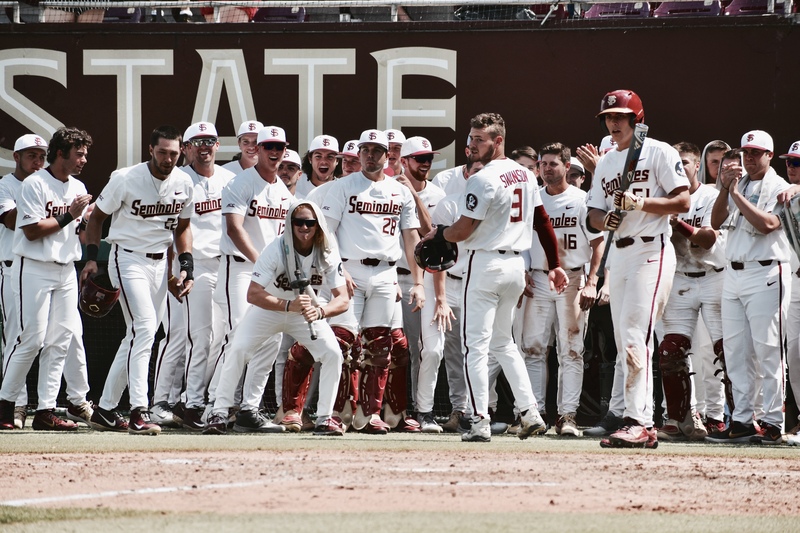 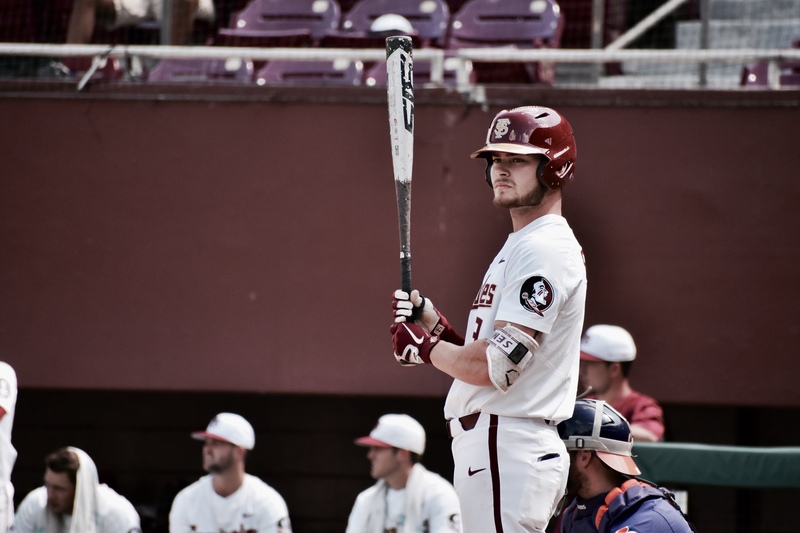 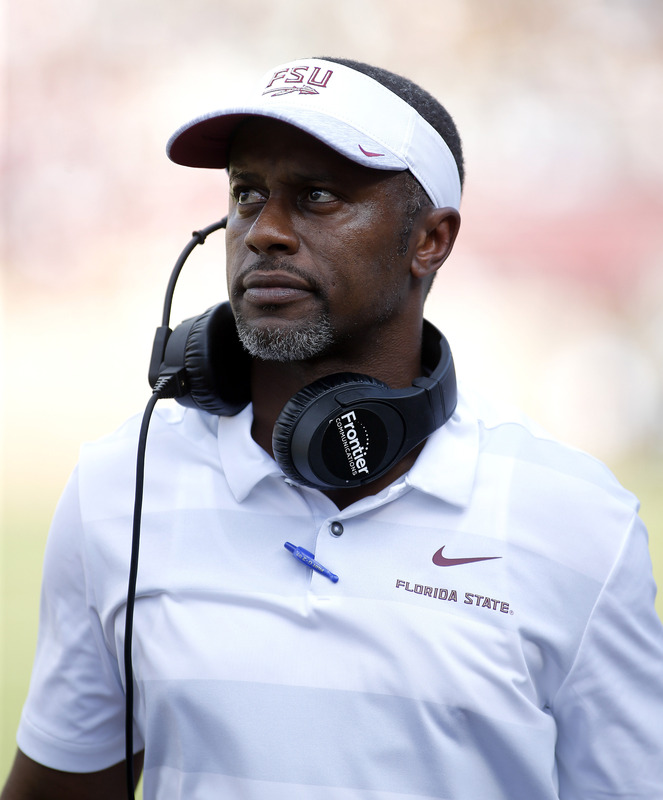 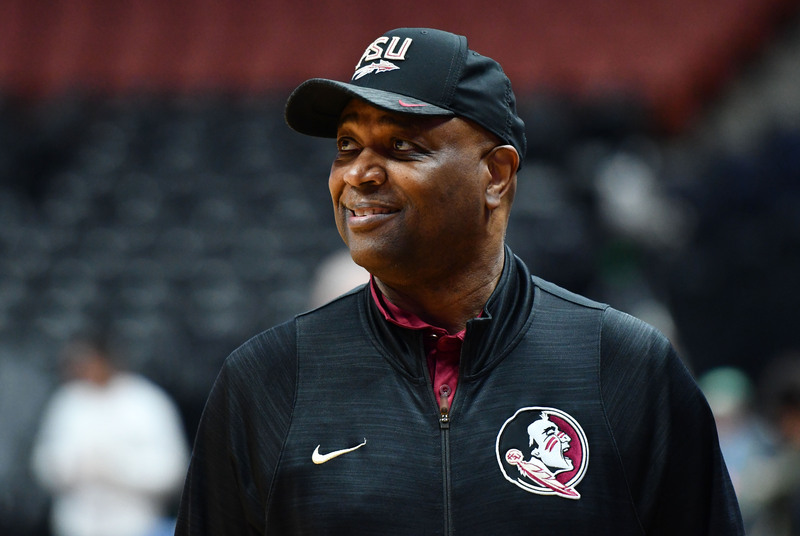 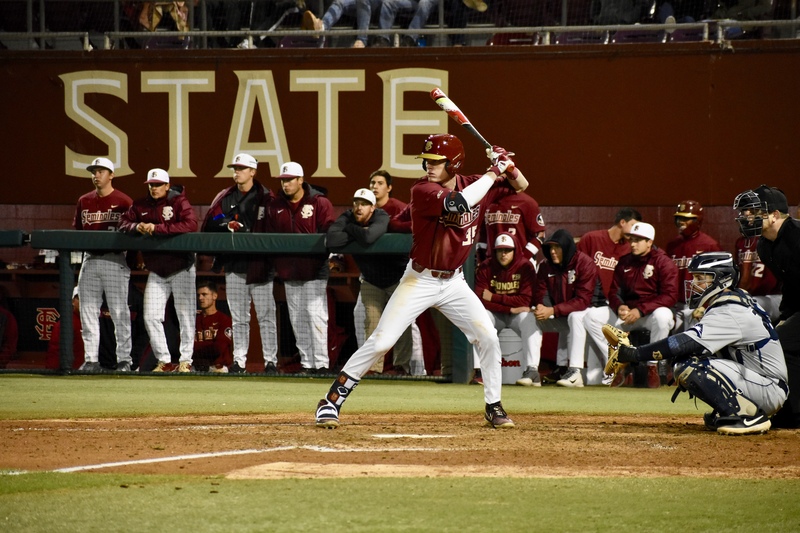 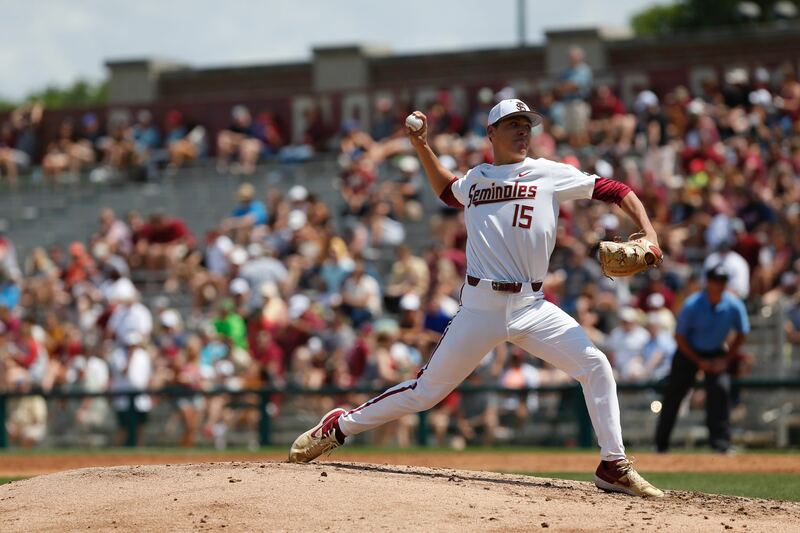 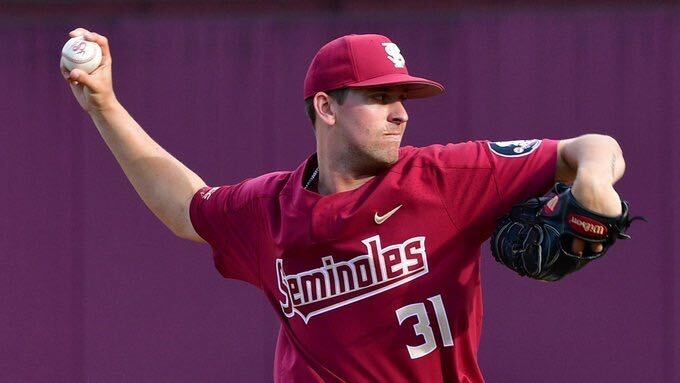 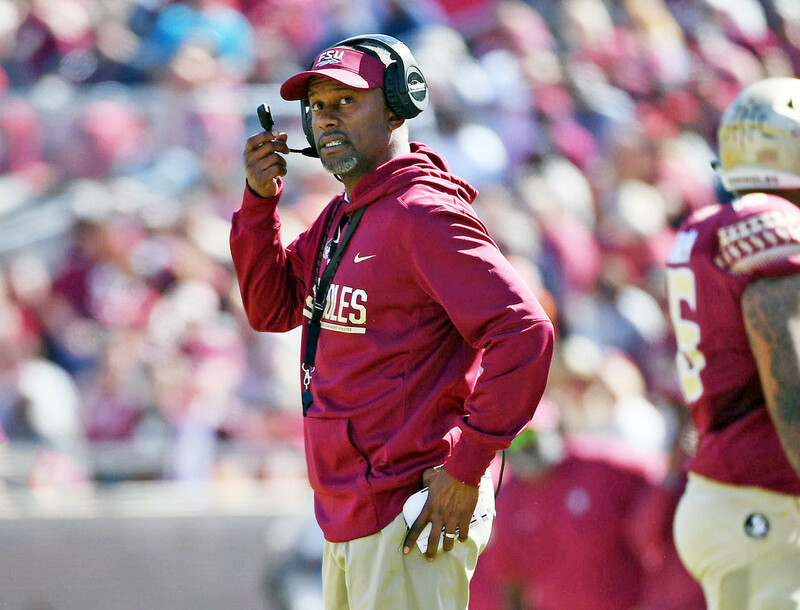 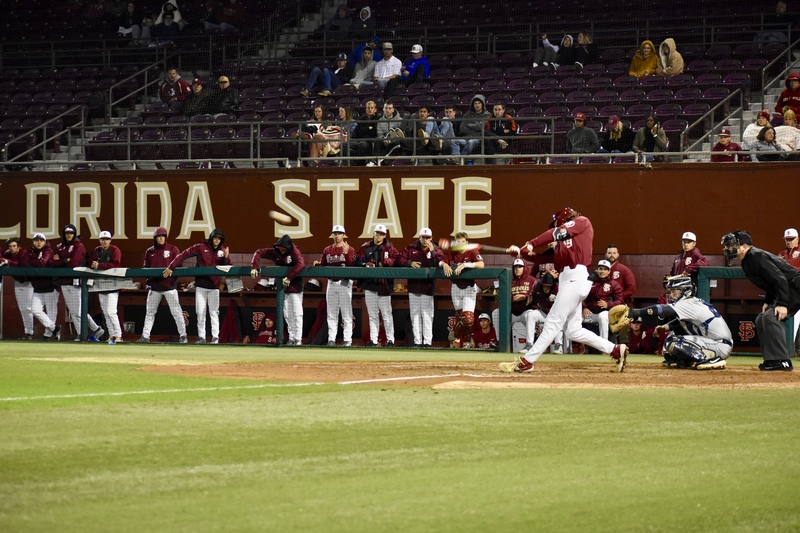 Despite taking a road series Florida State still can’t crack the top 25. 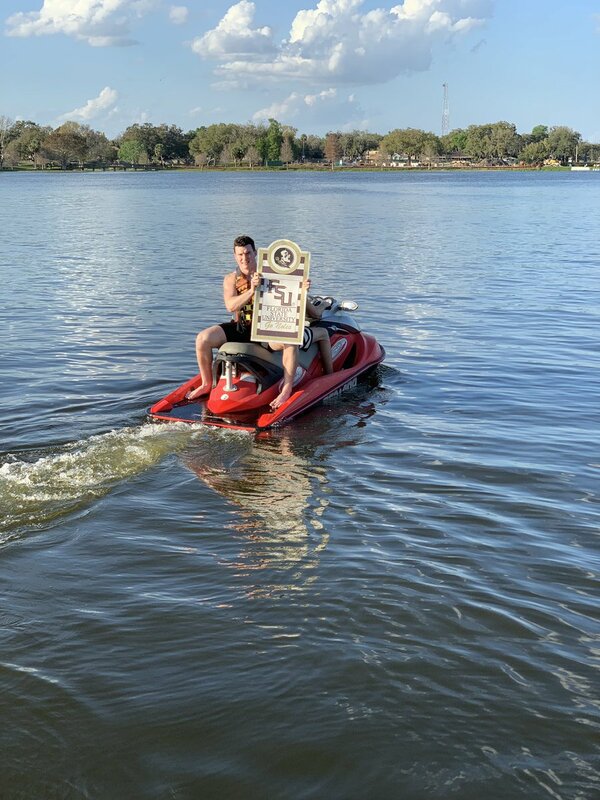 Your daily dose of all things Florida State. 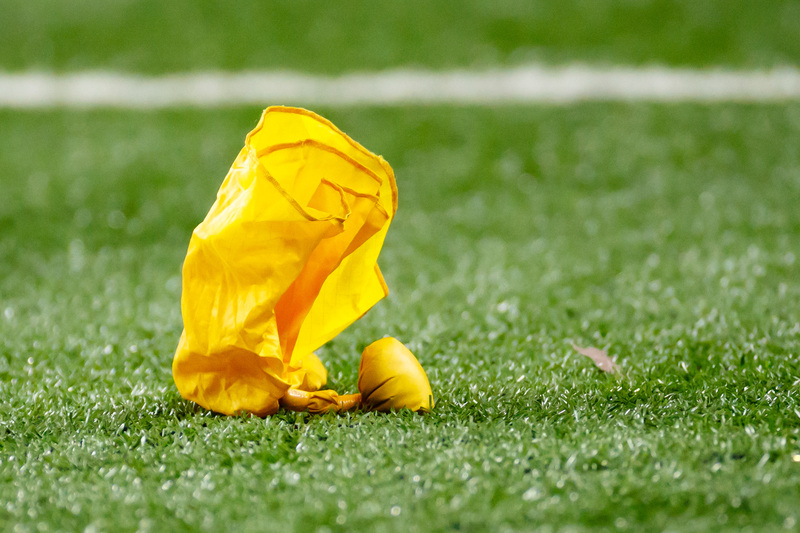 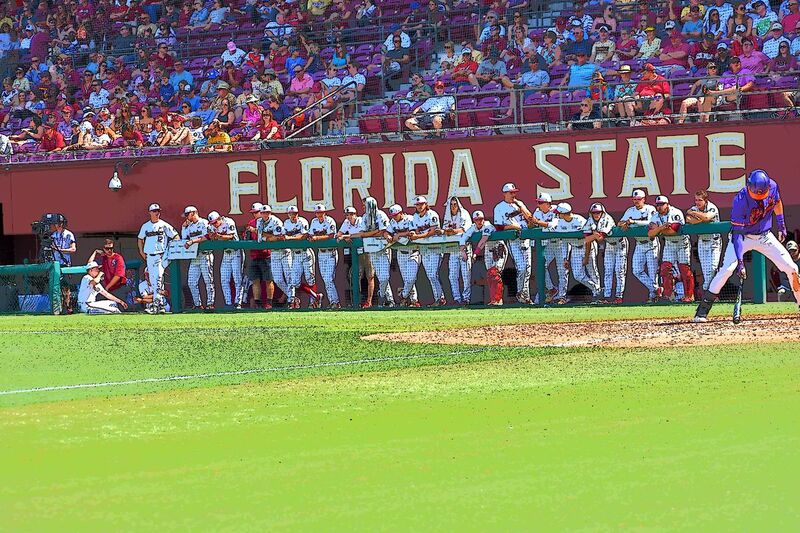 FSU won the series but took a beating for their troubles. 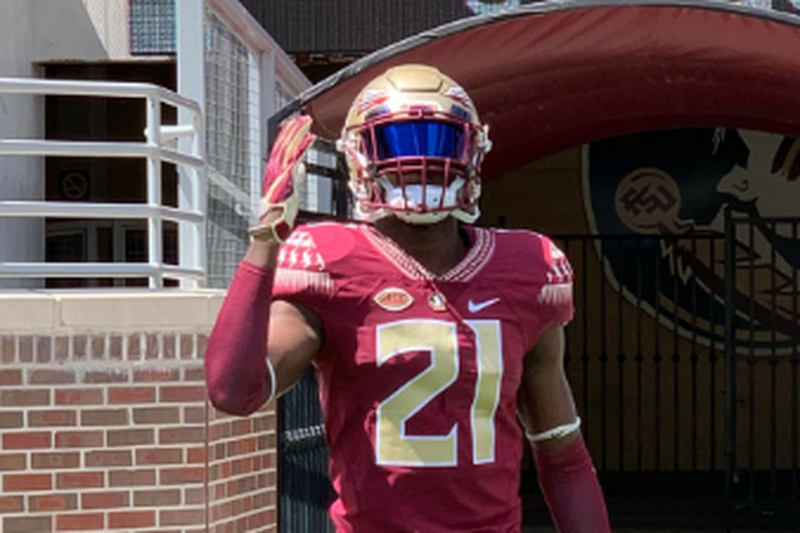 The class of 2020 corner will bring size and swagger. 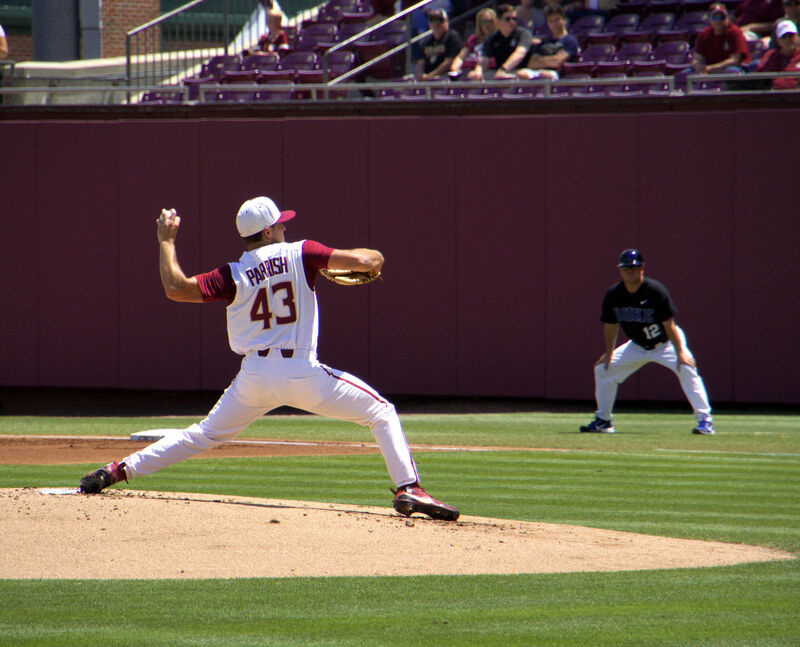 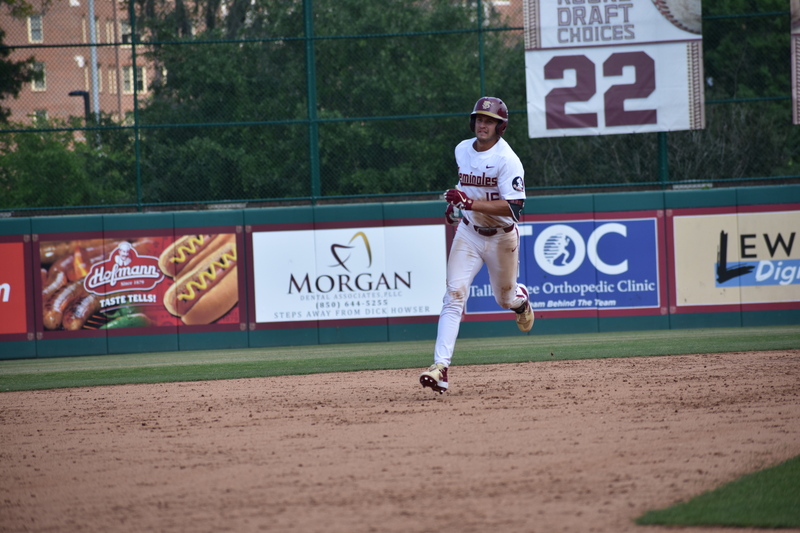 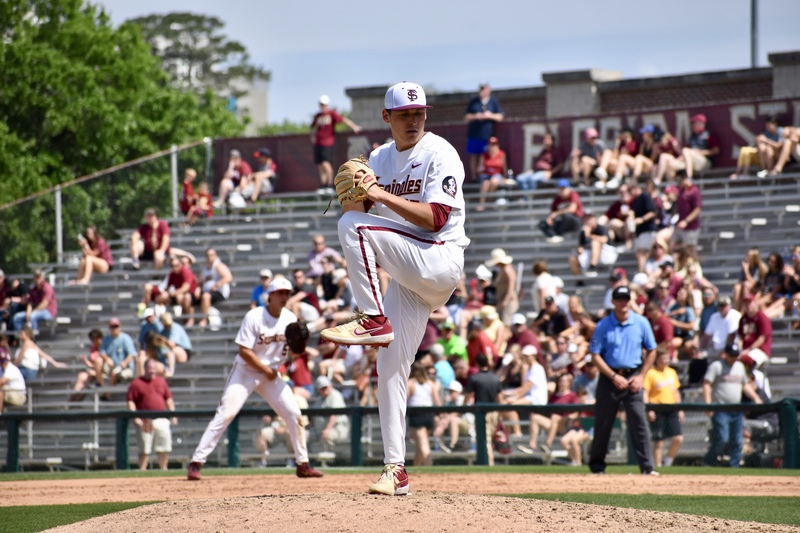 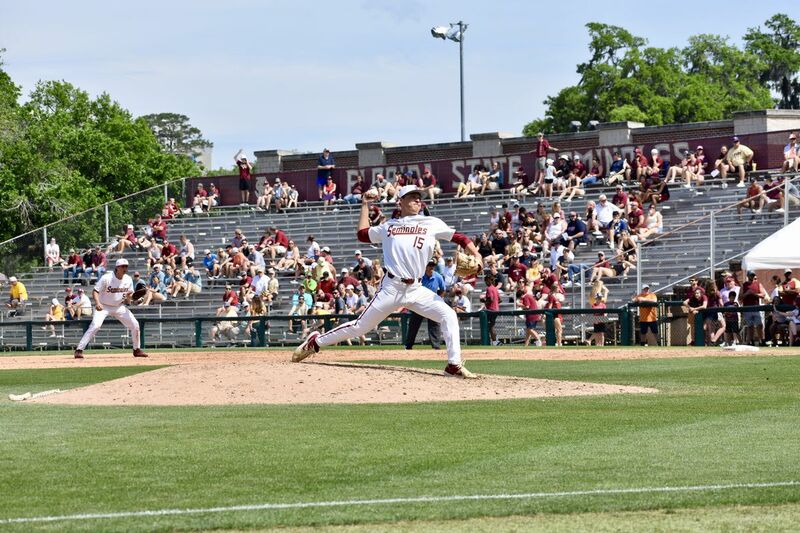 One win today and ‘Noles claim second straight ACC series. 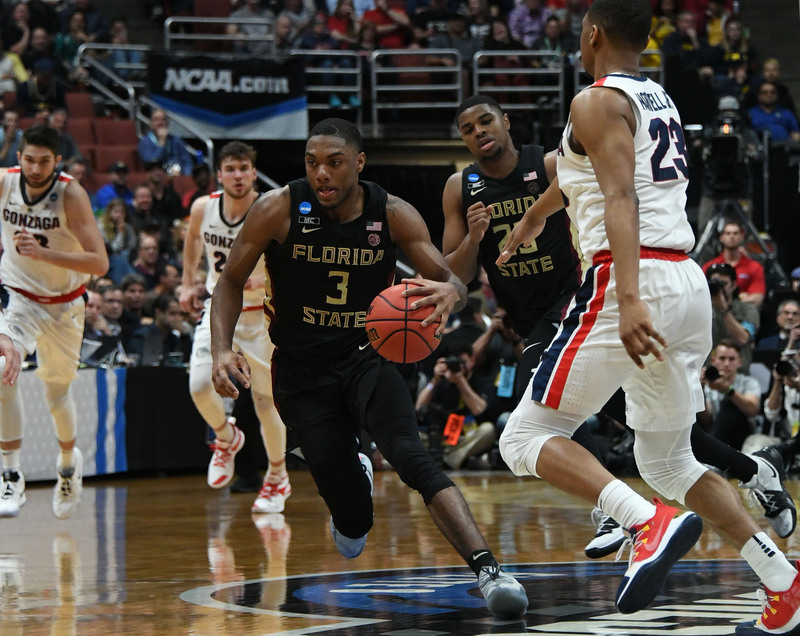 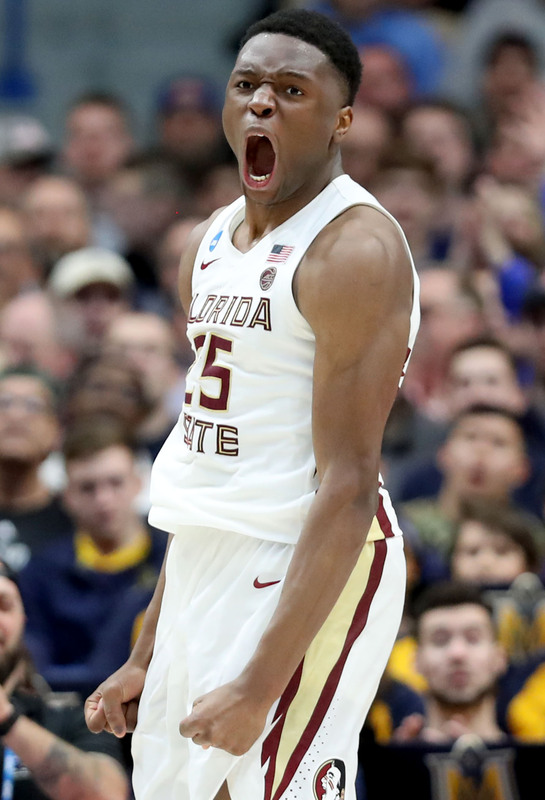 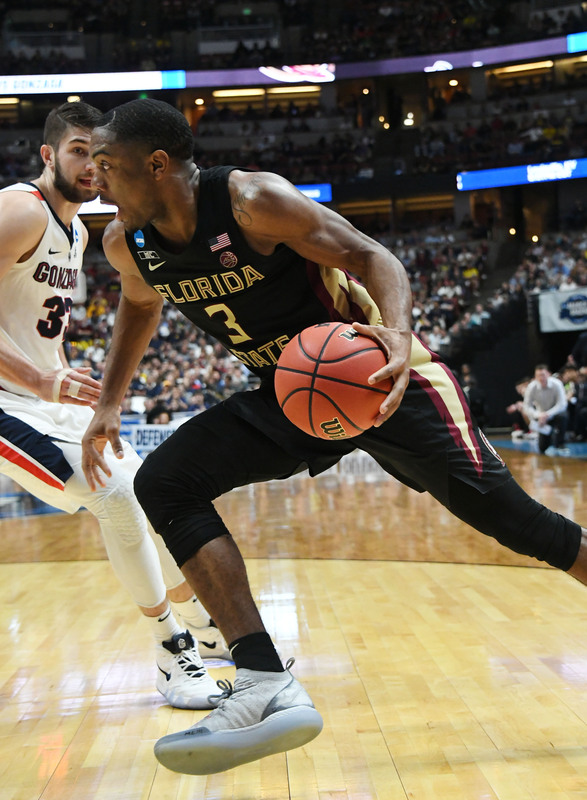 Florida State had no trouble with Virginia on Thursday. 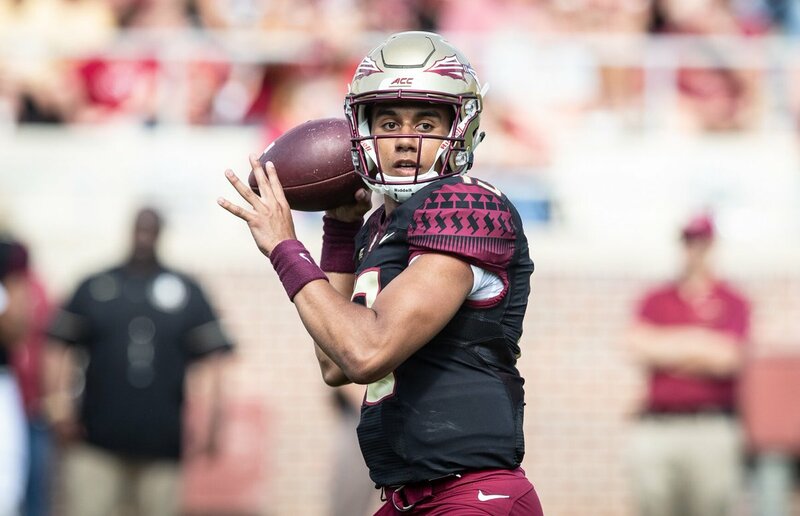 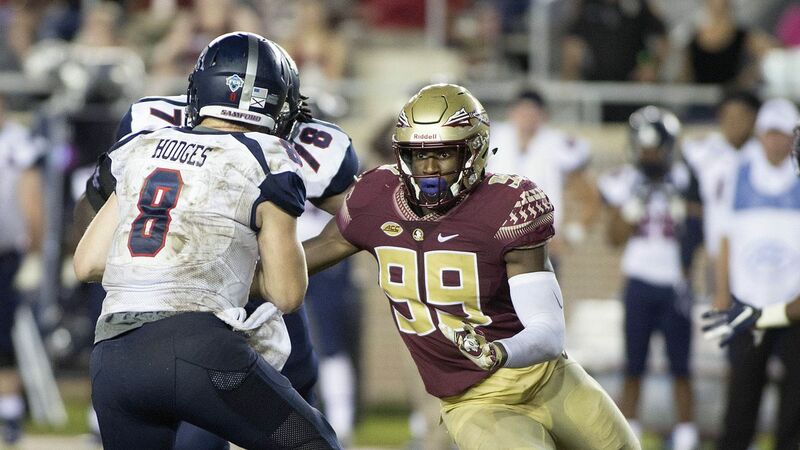 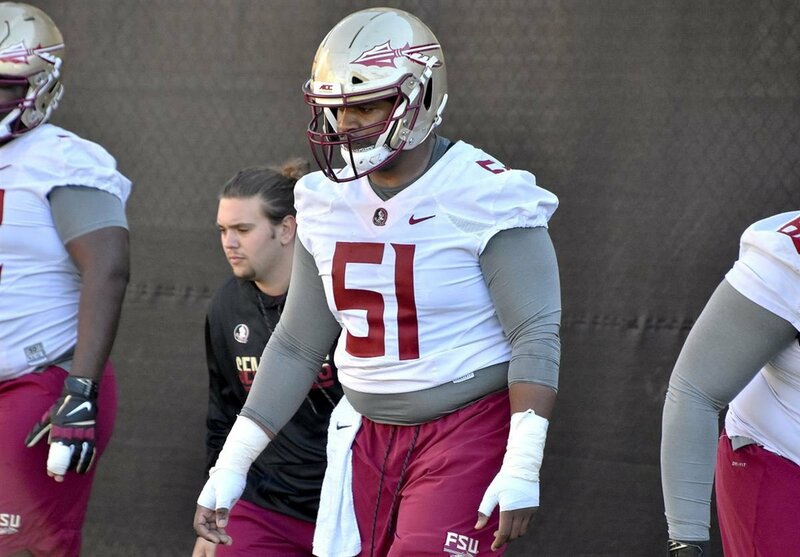 Noles News: How much better can FSU’s offensive line be in 2019? 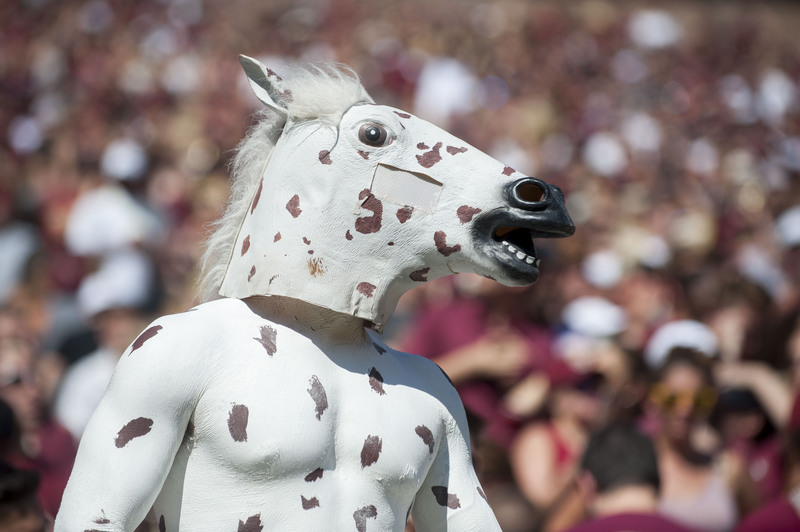 A happy Good Friday to all. 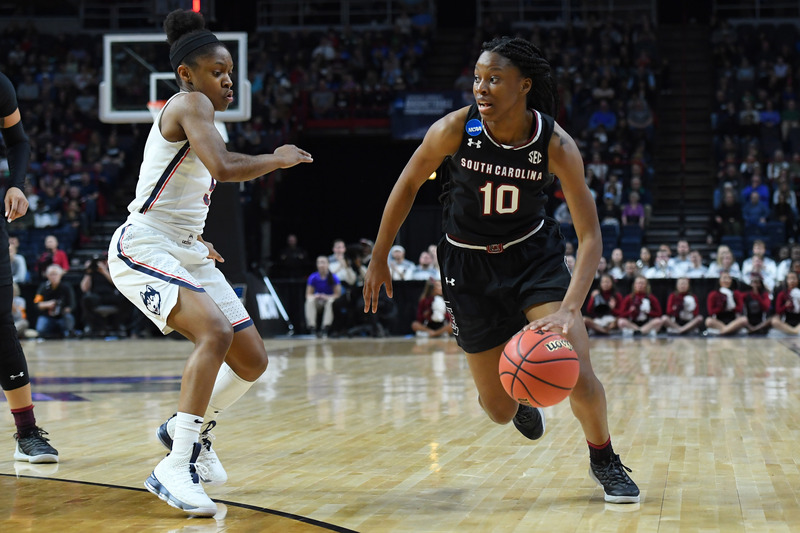 Bianca Jackson is a former top 100 recruit. 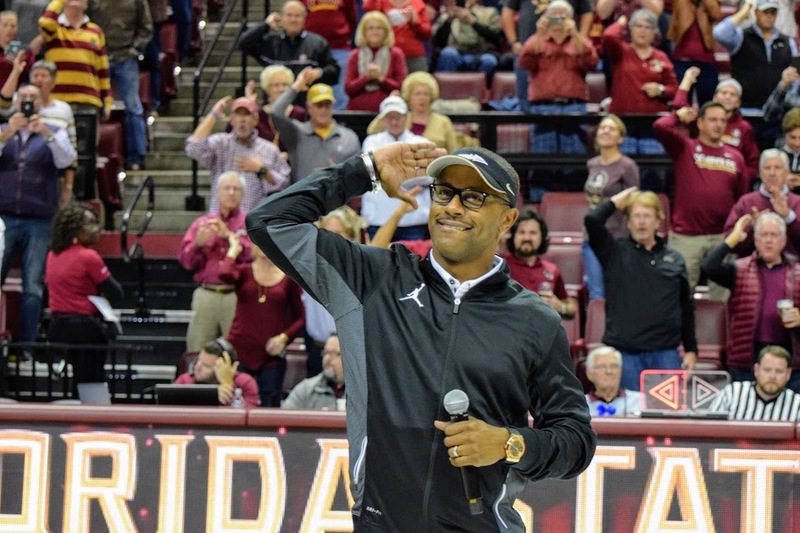 Which Way to the National Championship Game? 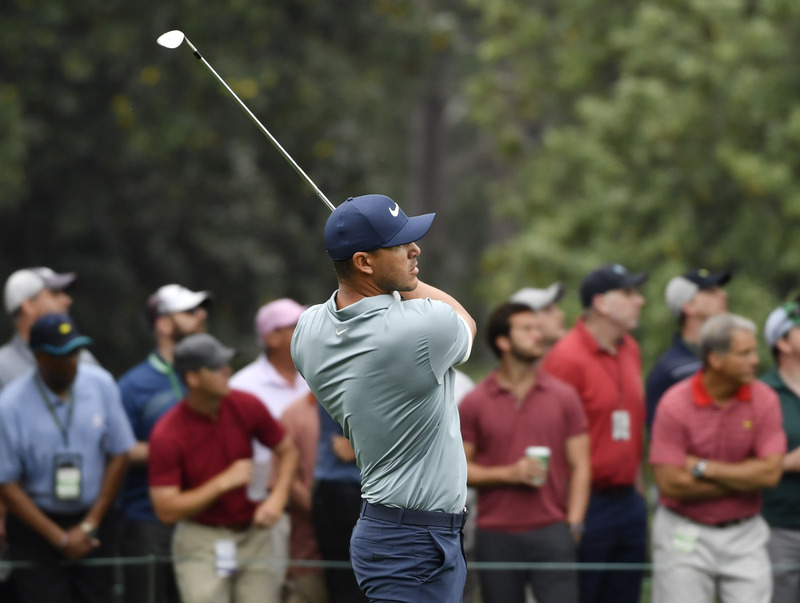 Another great result for one of the world’s best. 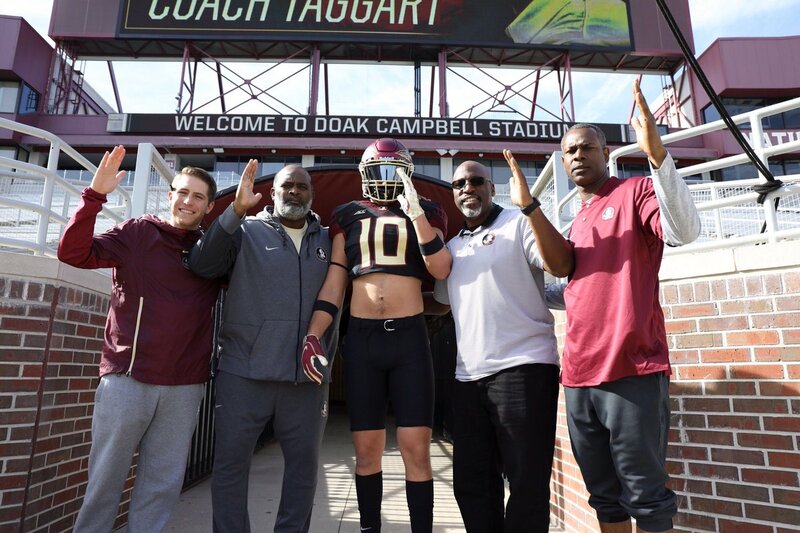 And Dan Mullen takes a shot at FSU.